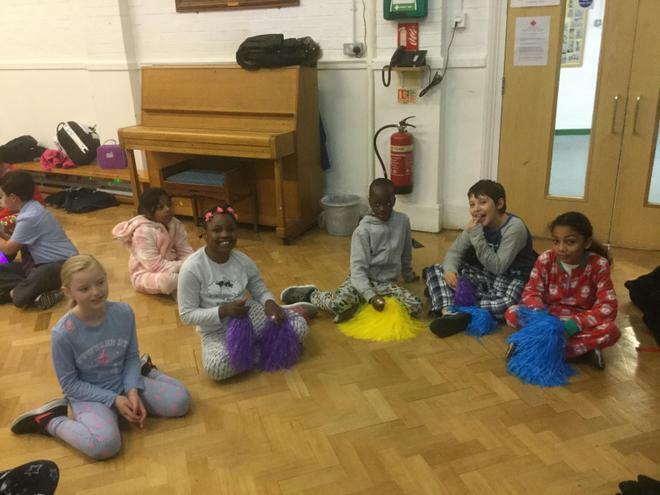 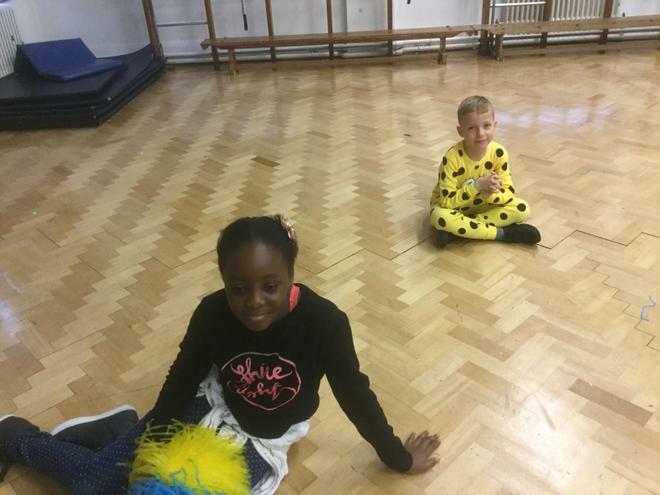 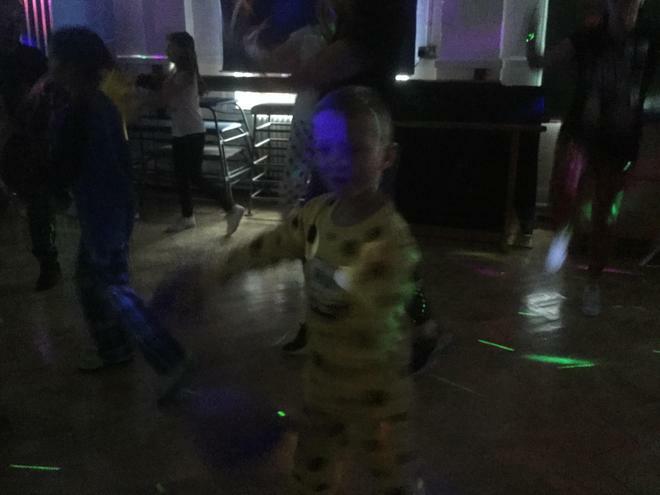 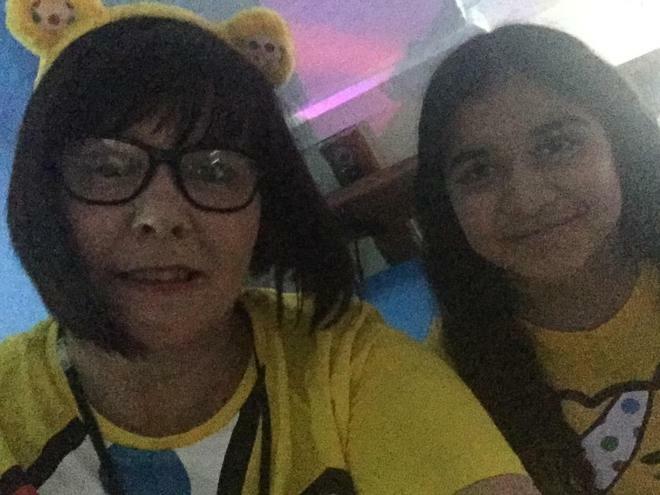 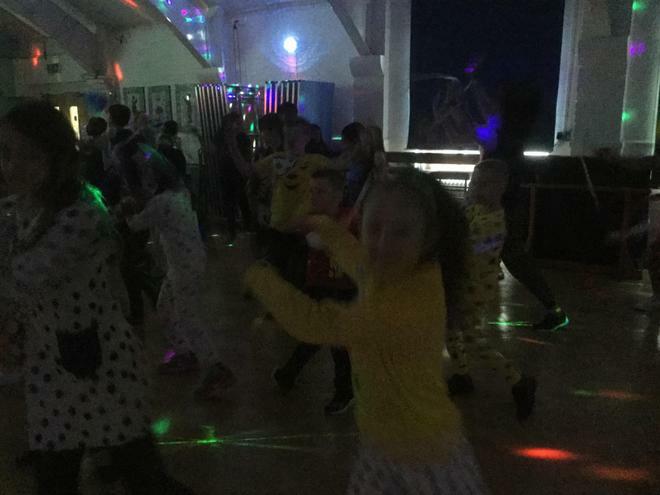 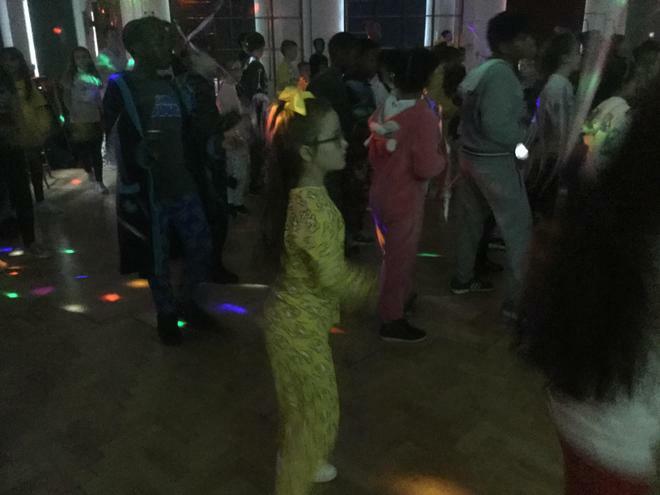 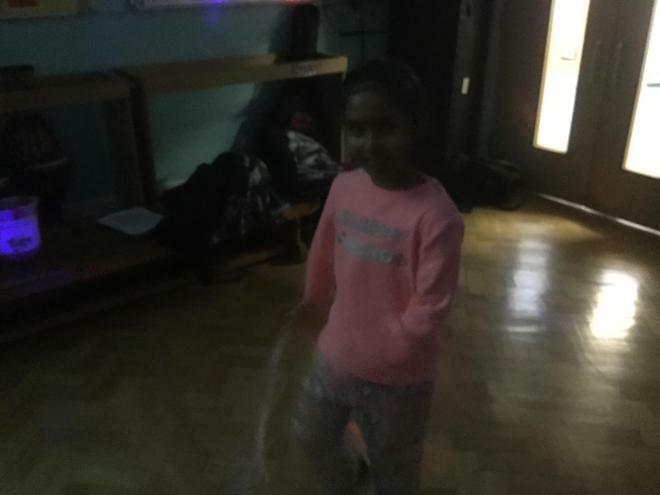 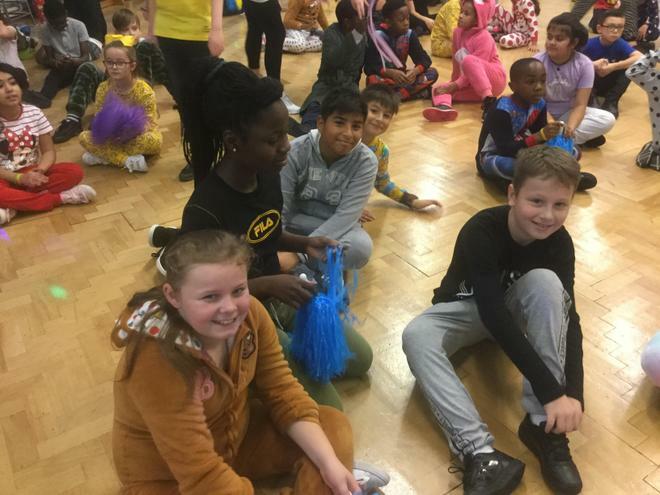 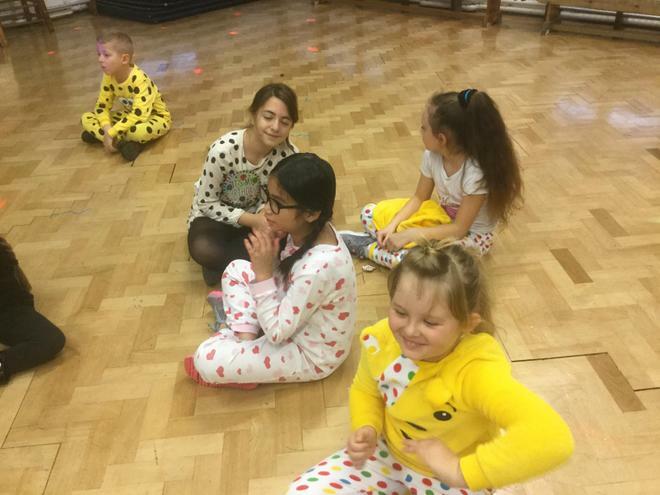 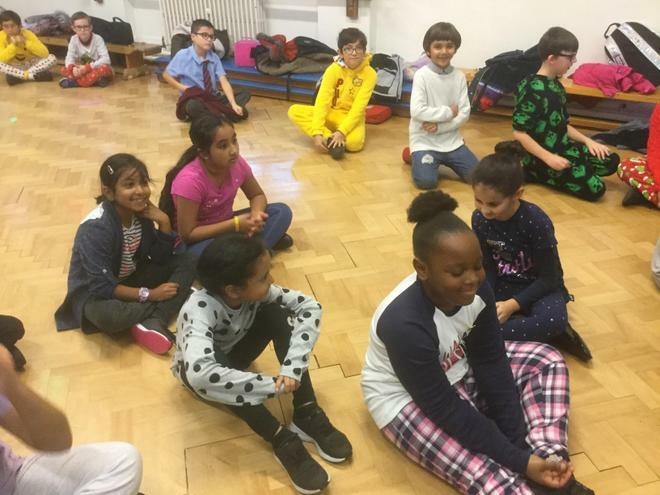 Our brilliant children dressed up in their pyjamas, or something spotty, and donated to BBC's Children in Need. 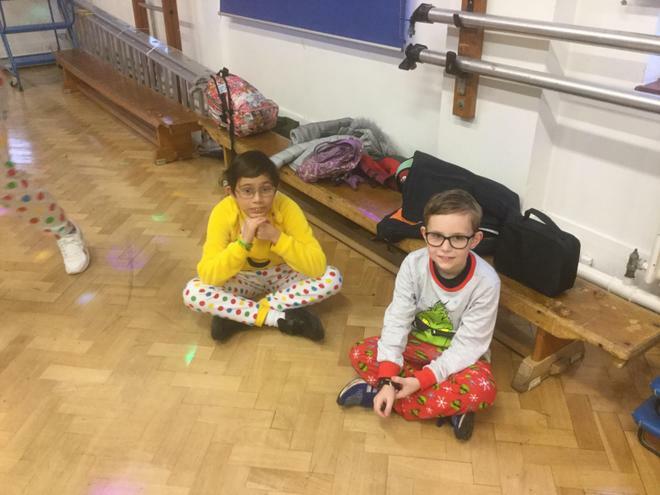 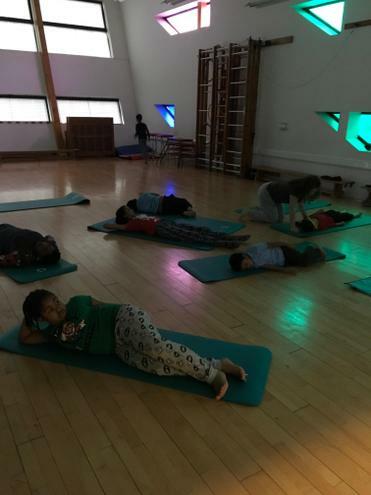 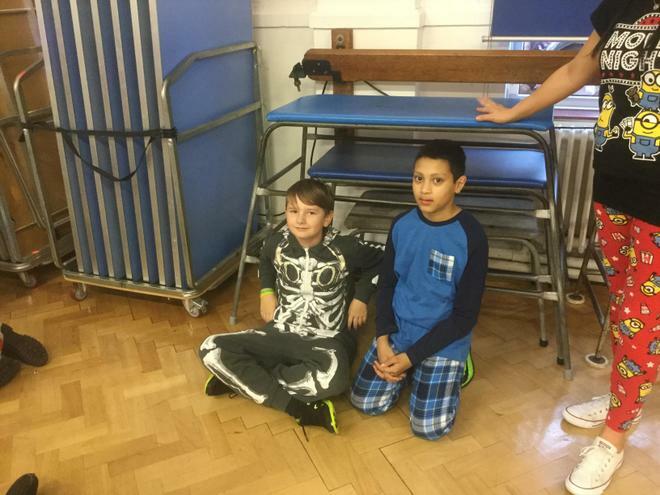 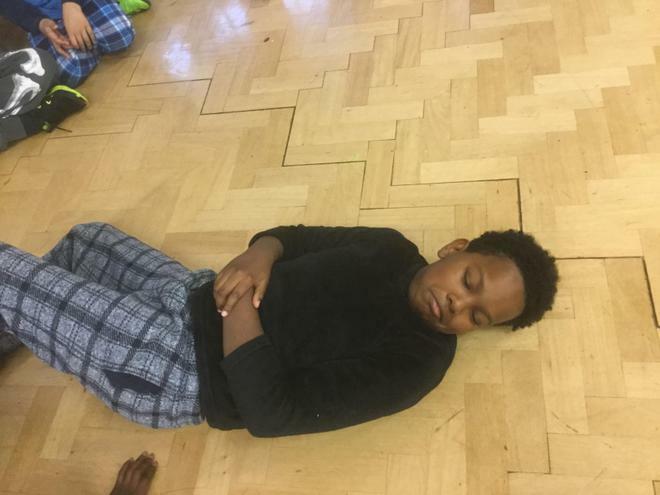 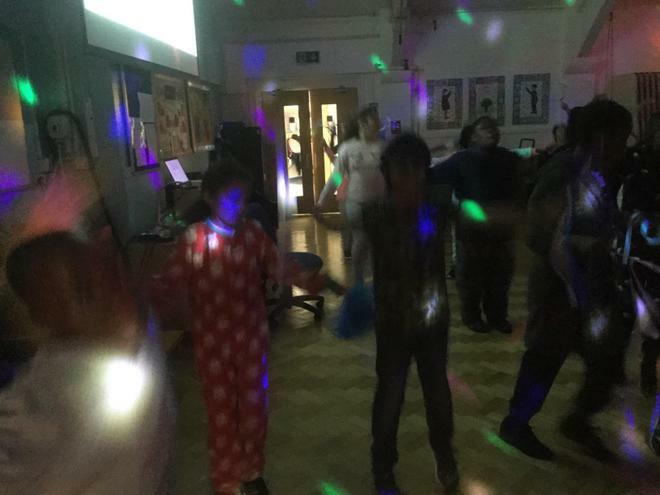 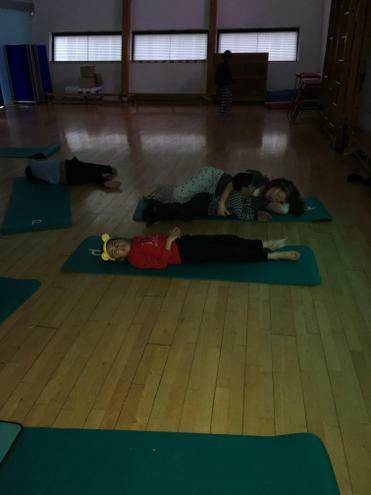 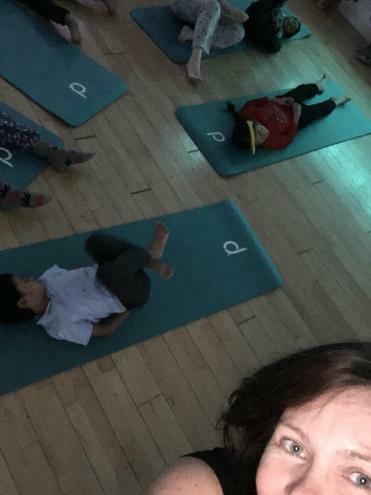 They even did yoga and their 100 mile challenge while dressed in there pjs! 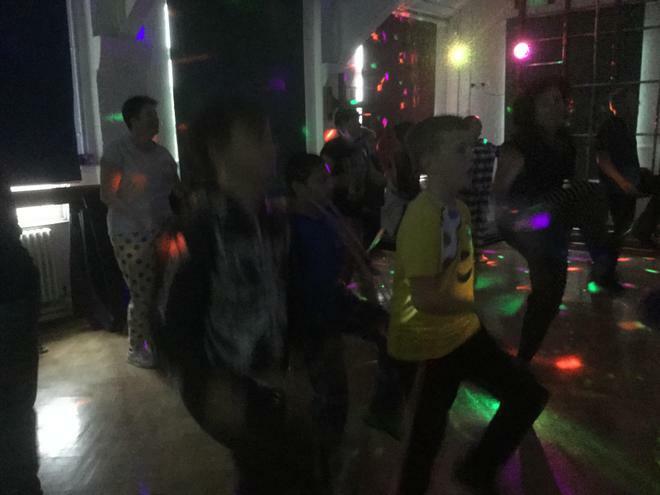 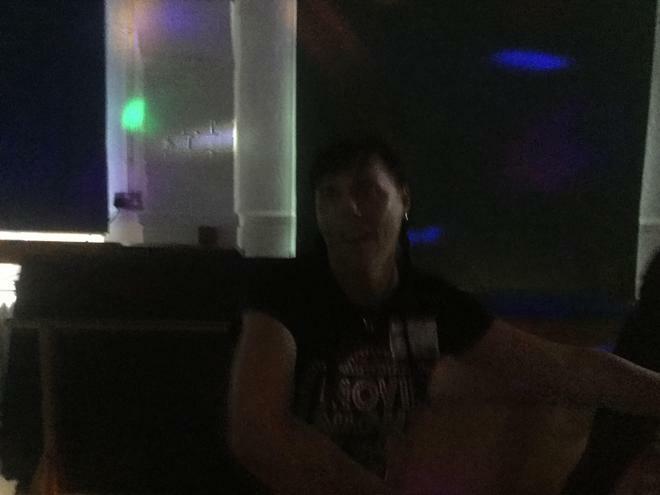 Best of all, we raise around £400 for the charity. 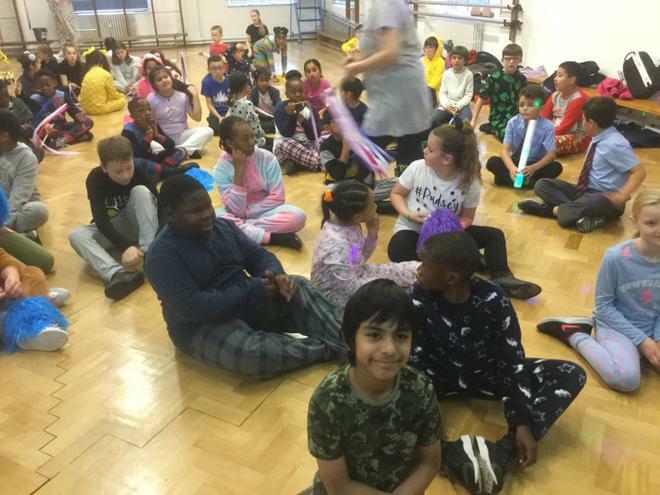 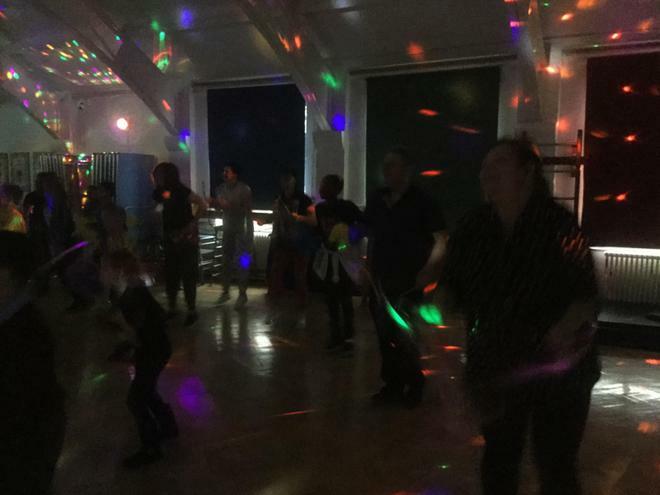 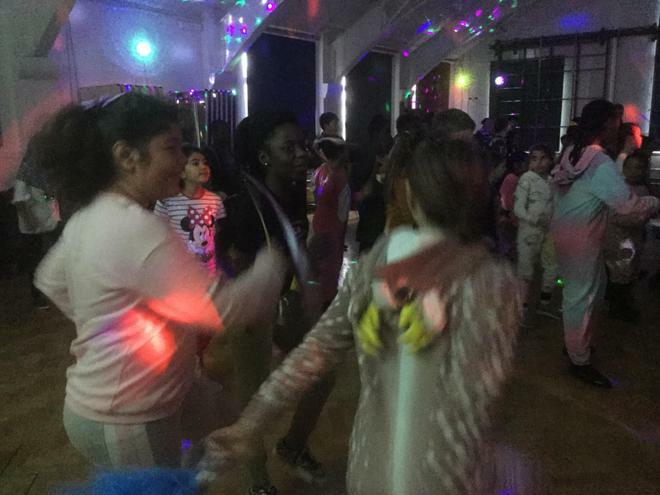 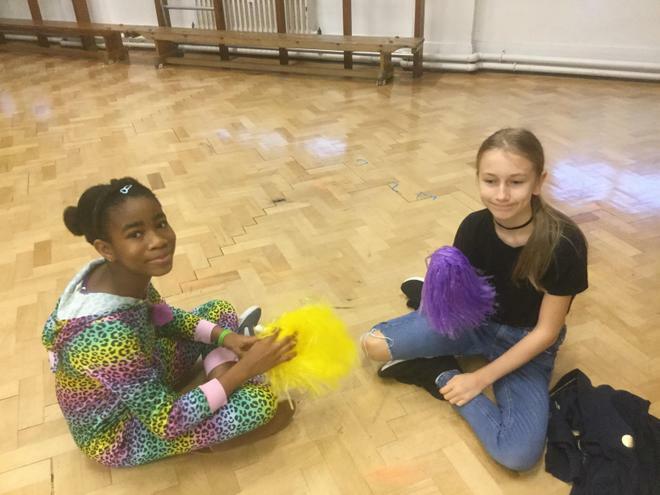 Great work Becontree!